St. Andrew on the Green overlooking the Islington Golf Club in Etobicoke. Tableau Condominiums at Peter St & Richmond St W currently under construction and set to be completed in 2015. 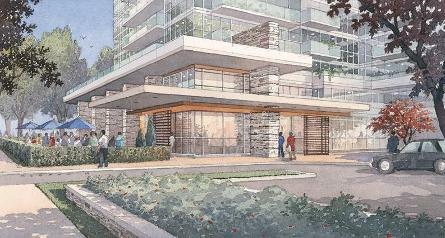 Futura Condos at Allen Road and Sheppard. 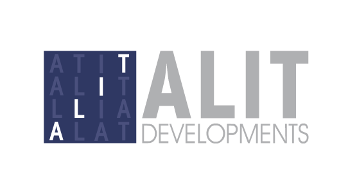 Set to launch this Spring 2015. And now selling, The Ravine. Toronto is known as the Ravine City and is renowned for its vast parklands - though few local areas have maintained the natural harmony like this one. 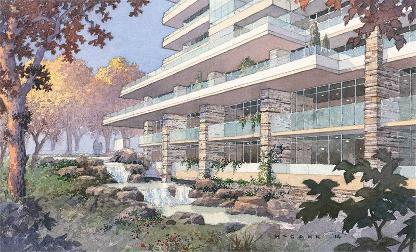 This York Mills district offers the perfect balance of urban living and natural splendor. 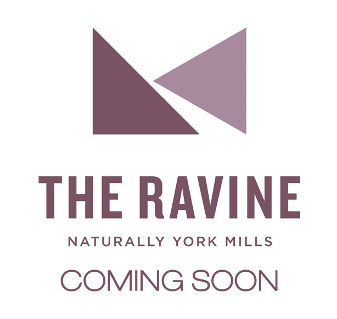 Please register with us today for more information on The Ravine project!